Hi everyone! So, it's been three weeks since ON THROUGH THE NEVER was published. I want to thank everyone who has bought a copy and read it. And even if you haven't, I hope you will give it a chance. 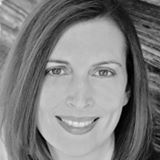 I'm so excited for you to finish Alora and Bridger's story! Now, two things for you. 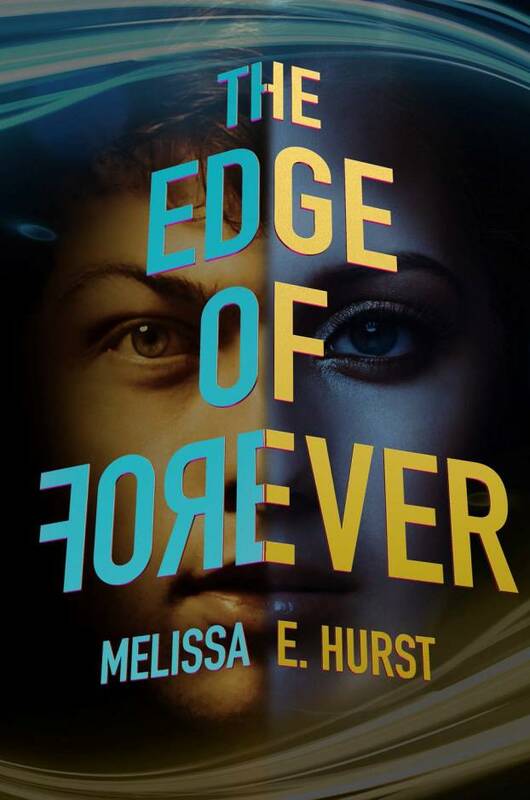 Sky Pony Press is giving away copies of THE EDGE OF FOREVER and ON THROUGH THE NEVER at Goodreads. Click here to enter the giveaway for THE EDGE OF FOREVER. 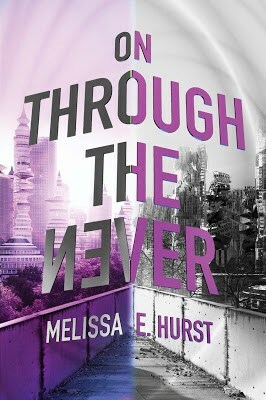 Click here to enter the giveaway for ON THROUGH THE NEVER. Giveaway ends August 9 (US Only). May the odds be ever in your favor! And finally, I was interviewed by YA BOOKS CENTRAL on July 24. Check it out if you like, and also feel free to enter the giveaway. The prize is a copy of THE EDGE OF FOREVER and ON THROUGH THE NEVER (US & Canada).